Media Industry Development Authority Chair Ashwin Raj says that Fijians need to be cautious of what they post up on social media and also the type of pages they follow. 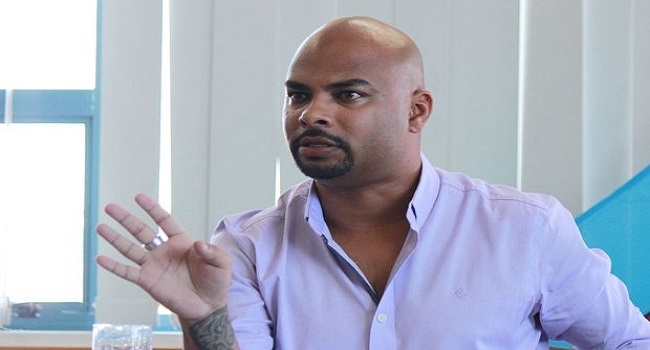 Raj says social media has become an issue for alot of people in Fiji, as this is an area where people make accusations and even spread lies. He says social media is also tempting but people should be mindful of what they post up. The MIDA Chair adds they will continue to closely monitor discussions on social media.